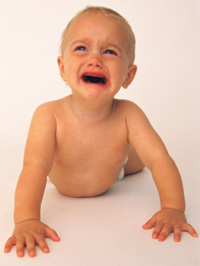 Could your child’s constant crying be her way of saying she has a throbbing headache? If you have found no visible cause for your cranky baby’s distress, bring your infant to our practice for an examination and evaluation. We may be able to alleviate both your baby’s cause of distress and your concerns as well. Call Texas Family Chiropractic today.